Get Your Business in the Solution. Everyone has problems from time to time. Some can be solved alone; others require help. 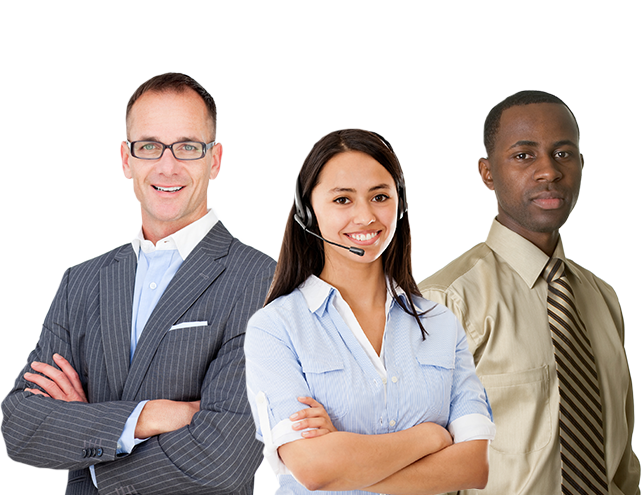 Employee Assistance Programs provide the right kind of help to solve personal and workplace problems. 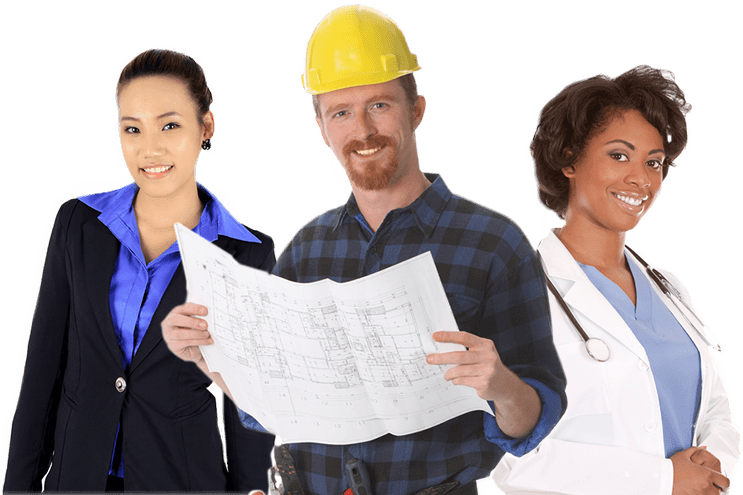 Employee Business Solutions, Inc. provides Drug Free Programs and administration to help minimize accidents and keep your business operating drug & alcohol free! Helping Behavioral Health Care Hospitals and Organizations in achieving their business objectives while training your employees to perform at their maximum level.